student of the magical arts. 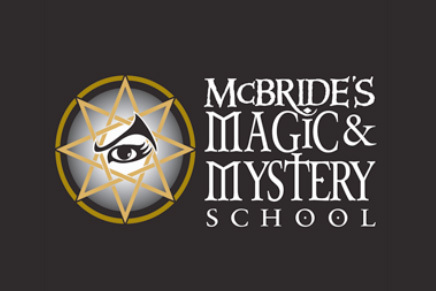 Among its teachers are Jeff McBride, Eugene Burger, Max Maven, Larry Hass. Ferdinando is a Guest Teacher and producer of Italian magical events.